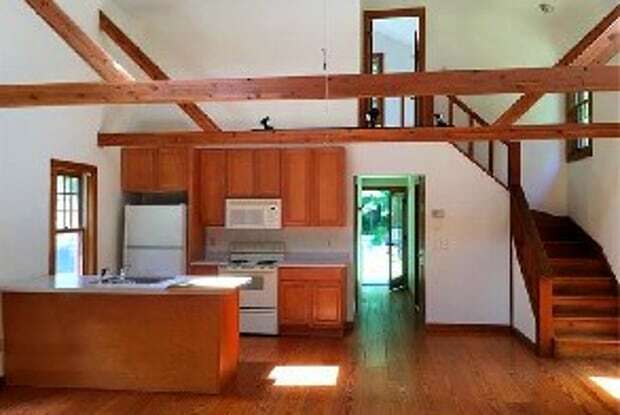 Open concept house with lots of space and vaulted ceilingâs. 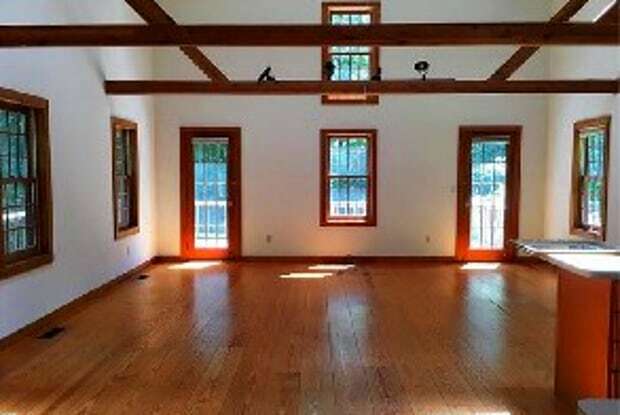 Tons of natural light, Large living room with barn style exposed beams. Open kitchen with two large bedrooms. Have a question for 454 Danbury Rd?